The age of technology in which we are currently thriving offers much in the way of amenities; on our smartphones alone we can access search engines, live streams, video-calling and just about any game or activity conceived in Silicon Valley. Applications are the medium for such privileges, and as the industry behind them develops, more versatile ones pop up that can be used for many different aspects of daily life. Take regular exercise – it can be a gruelling habit to enter into, but it is made easier and more enjoyable with the aid of smartphone apps that vary in terms of what they can offer consumers. There are multiple options that cater specifically to runners, making the act of running less of a chore and more enjoyable whilst setting yourself new goals and challenges. 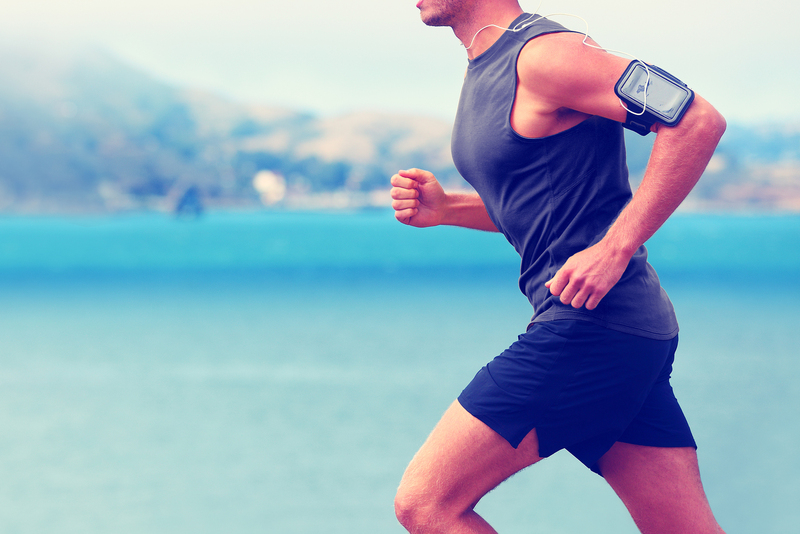 Below are a list of free apps for both iOS and Android that can remove all the stress from going for a run, and make it a hell of a lot more fun, let’s get started. Ever wish you could experience first-hand the heart-pounding terror that infuses the lives of the characters of The Walking Dead, and look fit afterwards? Zombies, Run! is an app that brings some of the excitement and whimsy of popular culture to a regular workout, turning a jog down the street into a sprint for your life – literally. Heart disease is no joke. The app provides you with over 200 missions to complete, a fully-fleshed story included, with versions that you can customise yourself. You can run or walk down the street or on a treadmill, with a soundtrack playing through headphones that mimics zombies groaning and getting closer whenever you slow down. You can collect supplies as you reach milestones on your run automatically, adding to the home base you’re trying to reach. Your progress is recorded on the app and available to be shared through social media. Not only is it excellent practice for a potential zombie apocalypse, but it’s great and immersive entertainment that encourages your workouts. This is the best app for those who enjoy company and a little healthy competition on their runs. 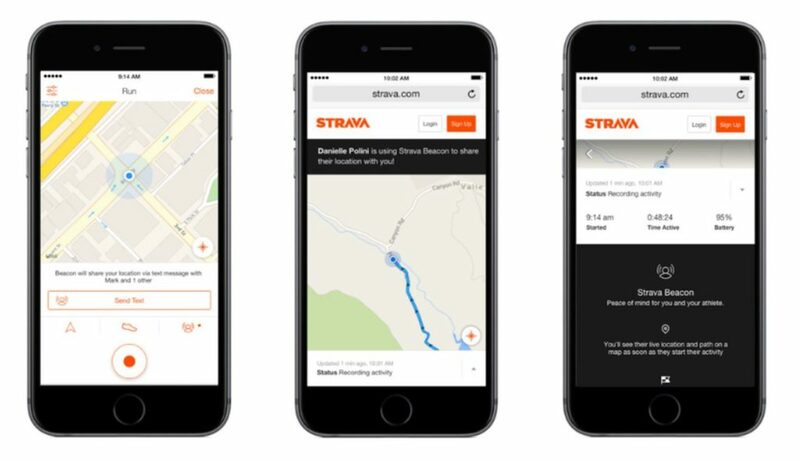 Strava tracks your GPS as you run, comparing your speed and distance with those of your friends. A concise analysis of your efforts awaits when you finish, amassing scores for every metric imaginable as well as a comparison between present and past attempts. You can log your training schedule and program it so it updates to social media, and even receive an ‘activity map’ after the run; never lose a record of your progress again. The app alerts you to new activities convening in your area, clubs and other athletes on the same network, plus good venues for your exercise. If you’ve been searching for the best trail or sights for a run near you, you can download the info with one tap. This app does just what it says on the tin, no bells or whistles. Unless you want your text alert to sound like one of those, of course. MapMyRun allows you to accurately plan a route and track your progress as you complete it, logging it into your smartphone so you can look back on how much you’ve improved. It also ensures you never forget a particular trail you’ve run, even if you deviated from a planned route – you won’t miss out on returning to a nice view or good place to hike. Topography is included in the maps, so you don’t accidentally veer into a mountain range. Check out their Trainer app (designed by Olympic athletes) if you’re looking into finding a method of training for a marathon. Its schedules are customisable and personalised. Nike is often ahead of the curve when it comes to trends in the world of sports and athletes, and nothing’s different in regards to how they relate to symbiotic technology. The Nike+ Run Club was established way back in 2006, evolving over the years into an app with features that extend beyond what its creators likely thought possible. You can now track your progress as you run, measure everything from your heart rate to the distance you’ve travelled, and even get a personal coach that works according to your specific goals. 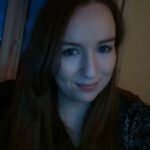 The app is connected to social media intrinsically, allowing you to reach out through photos and hashtags not only to your followers, but to other users of the app. You can hook up Spotify playlists to the app and check in with sponsored athletes and friends periodically as you exercise. It can be used via smartphone or Apple watch. For those of us who struggle with motivation or who frequently fall prey to procrastination, this app is a godsend. Getting up to go for a run isn’t a habit that comes about lightly – it’s going to take some tough love. 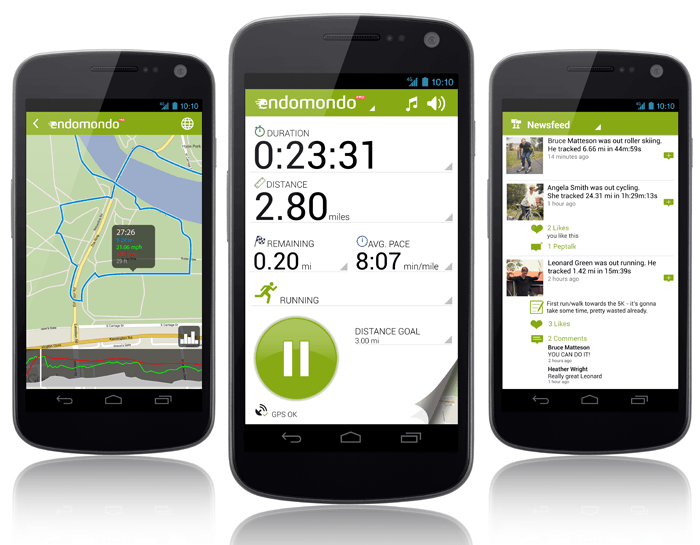 Enter Endomondo, which provides the encouragement you need on the days when it’ll be hardest to adhere to your exercise routine. It allows you to plan your runs and track your progress, and schedules push notifications for when you fail to check in. It’s a handy dose of accountability for when you think no-one but you will remember you were supposed to go for a run this morning. Get ready for another, more annoying but more effective alarm clock in your life. This list is just a fraction of the hundreds of apps that can enrich your running routine, available now to view on the Play Store on Android, or the App Store on iOS.